When Is The Best Time To Hire A Mosquito Extermination Company To Prepare For The Season? Mosquitoes are difficult pests to handle because they are comfortable living both inside and outside of your home. While they’ll live almost anywhere, mosquitoes prefer to congregate near standing water which can include rivers, lakes, fountains or even pools. In addition to being annoying, mosquitoes are also potential carriers for pathogens that cause various diseases. During mosquito season, you should wear EPA-registered repellent outdoors and employ the services of a mosquito extermination company to keep these pests from getting into your home. Because mosquitoes live both inside and outside your home, you’ll need to have constant protection during mosquito season. This includes decreasing the local mosquito population, as well as setting up preventative measures that keep mosquitoes from entering your home. Professional mosquito exterminators have the tools to cut down the mosquito population in your area. Once the mosquitoes are controlled, the exterminators can help ensure that new mosquitoes do not make their way into your house. 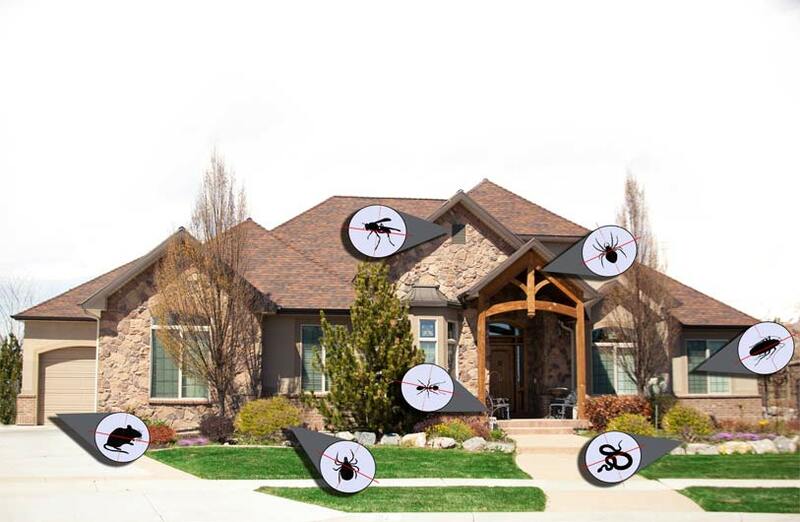 The best pest control for homes, especially when it comes to mosquitoes, is prevention. You should plan to protect your home before the start of each mosquito season, which will vary depending on your area. Many companies will offer to return to your home and renew the anti-mosquito treatment during the summer months, when mosquitoes are most common. If you live in an area that is generally warm year-round, you may want to renew the treatment on a monthly basis. Whether you are thinking ahead, or are already dealing with a mosquito problem, finding a good mosquito control company will take some research. Make sure that you look at various offers and pricing options before you make your choice. You should also look at a potential company’s reputation and reviews. As mosquitoes are not likely to go extinct in the near future, hiring an exterminator early will help ensure that these insects do not become a nuisance in your home.